Sam Marks and Johnny FD are here to talk about their 2019 financial resolutions, life plans and investment updates. Although this may have been their worst performing quarter since they started the podcast there were many other gains. During this episode, you’ll hear an update on Sam and Johnny’s investment accounts such including Vanguard, Wealthfront, PeerStreet, Fundrise, and Forex. Learn a few simple but effective tips for new investors and how Sam and Johnny plan to grow their own bank accounts. Find out how much money is enough to live the life you want! Check out the new Invest Like a Boss Summit in Vegas! 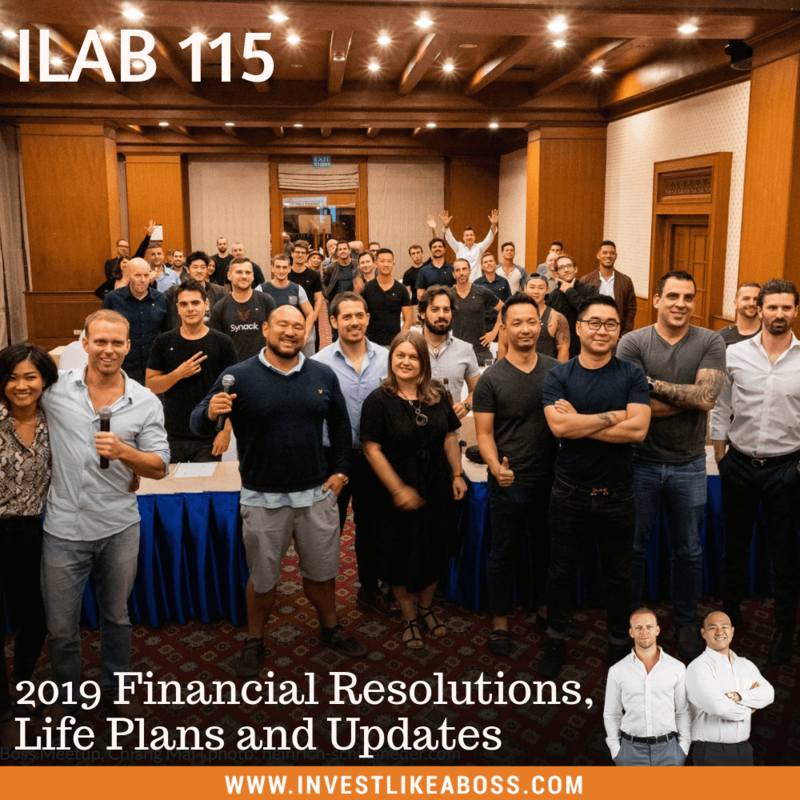 Listen to ILAB 115 on iTunes here or subscribe on your favorite podcast app. Copyright 2019. All rights reserved. Read our disclaimer here.